Golf Tours Abroad have a wonderful 5 Days, 4 Nights Langkawi golf holiday package playing the Els Club Teluk Datai Rainforest course and Gunung Raya Golf Club. Kuala Lumpur Golf Courses in Malaysia provide many picturesque challenges. 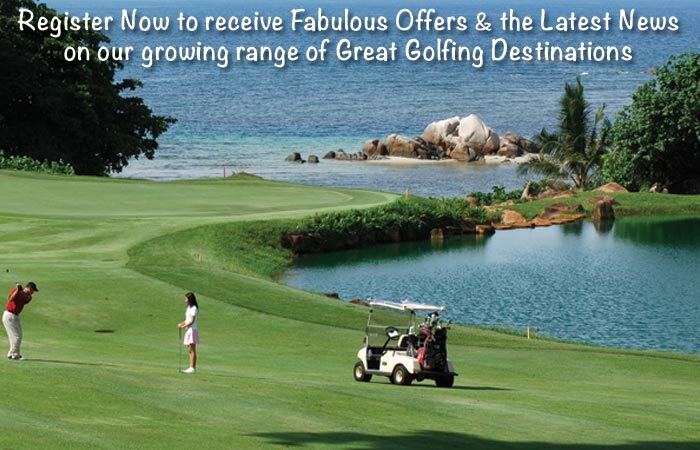 Our Malaysia Golf Packages in Kuala Lumpur represent great value golf holidays.